My Journey and My Mother’s Journey With Herbalife. I have been asked a lot of times how do I get my belly flat, how do I get abs like yours? Well, genes and also hard work. But recently, I have been struggling to be my personal best. Notice I said “Personal Best”( Yours can be Different). So I gained the holidays weight, lost it and got it again. Then I notice I could eat mom’s food but with a little change in my intake of food, drinks and snacks too. Things changed for me. 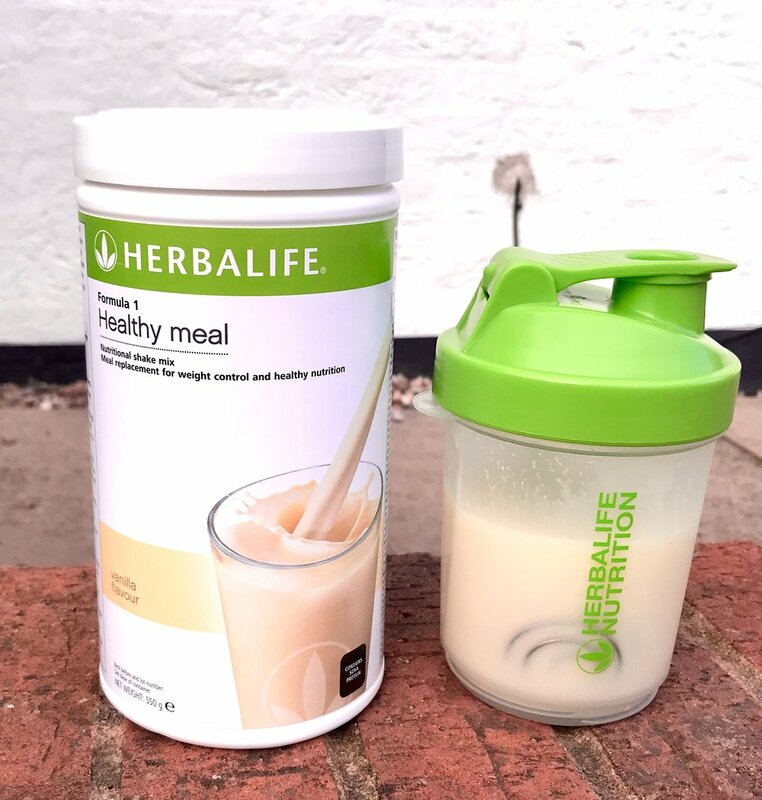 Then I made her join Herbalife as a member which will help her and educate her of the healthy lifestyle to take on her health, and with my help on technology. I can help navigate and help build her business. 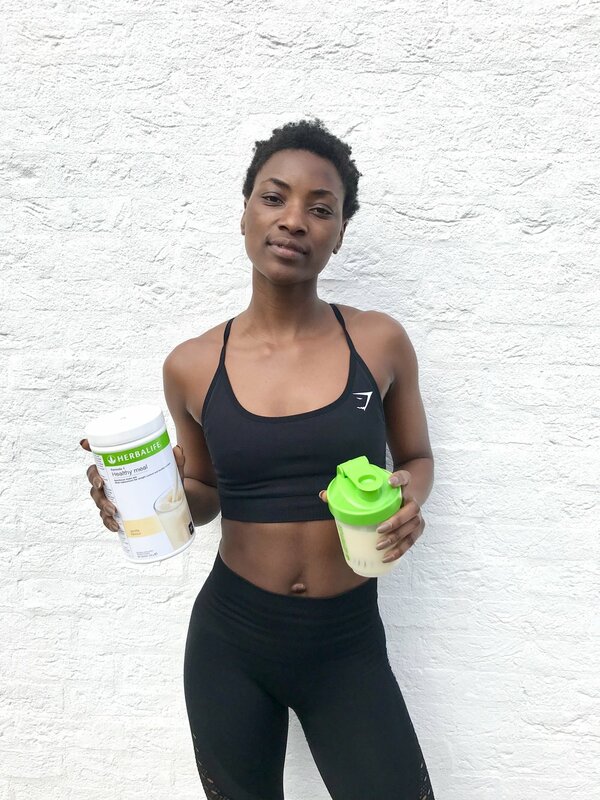 So if you see me advertising about Herbalife here is because I have joined her on this healthy journey to get her feeling great, less bloated and looking great. I will share her results and so will I share mine too. We are in this together, even when I travel I will be with her. If you want to join me, you can DM/email me so we could talk. So take your time but not too long, get abs requires 3 weeks of loving you and your body. Contact Me, let’s talk about your plan.